The X-tine's Diary Production Blog for the film 'Baked Alaska': Liam! Woo hoo! 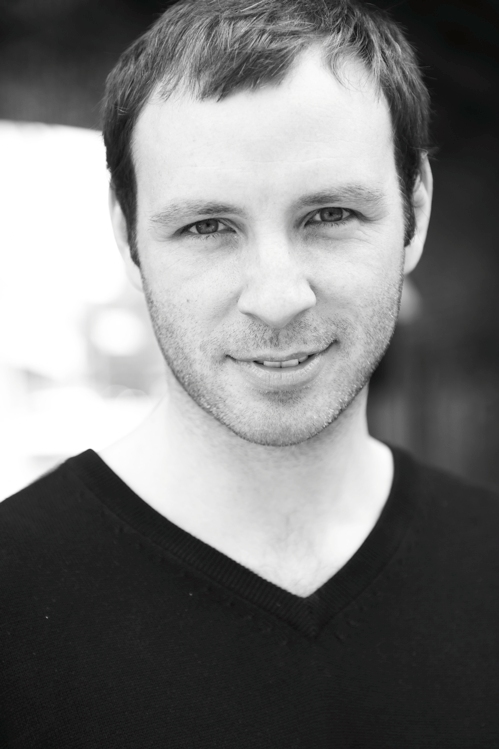 The lovely Liam Clarke is onboard and playing the tailor Henry Shields. Since graduating from Drama Centre London, Liam’s credits include The Country Wife at The Theatre Royal Haymarket, as Michael in The Tinker’s Wedding at the Union Theatre, John in A Burst of Love at Theatre 503 and Father Patrick in Sinchronicity (BBC3). He has recently appeared as Demetrius and Bottom in A Midsummer Night’s Dream on a tour of Irish Concert Halls with the Irish Chamber Orchestra, Captain Plume in The Recruiting Officer in the Farquhar Theatre festival in Derry and acted in and directed the internationally award-winning short film 2 Tonne Hands. Upcoming work includes the feature film X-tine’s Diary and as Henry V for the 2012 Cultural Olympiad.